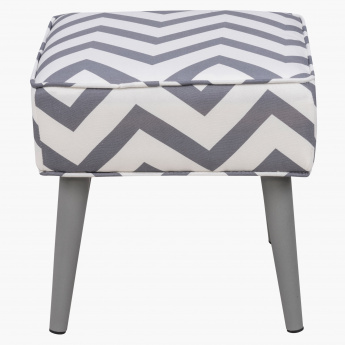 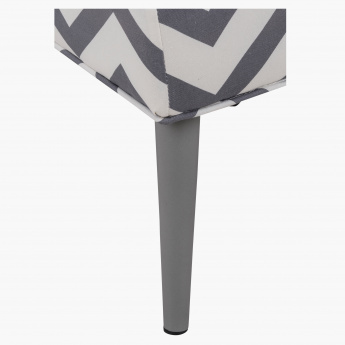 Lend a classic touch to your living room by placing this sweller stool. 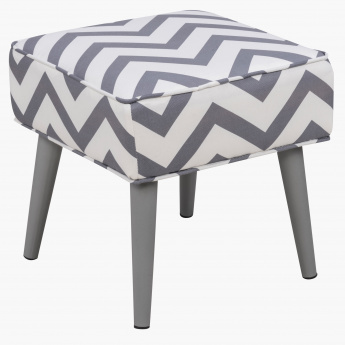 Fabricated from a soft material, it is extremely comfortable to sit or keep your tired legs on. 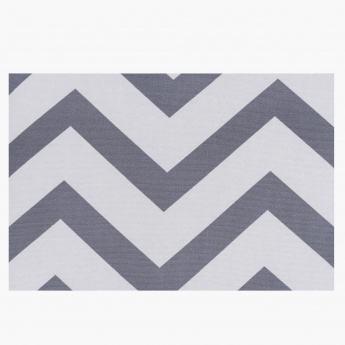 The trendy design gives an appealing look to it.